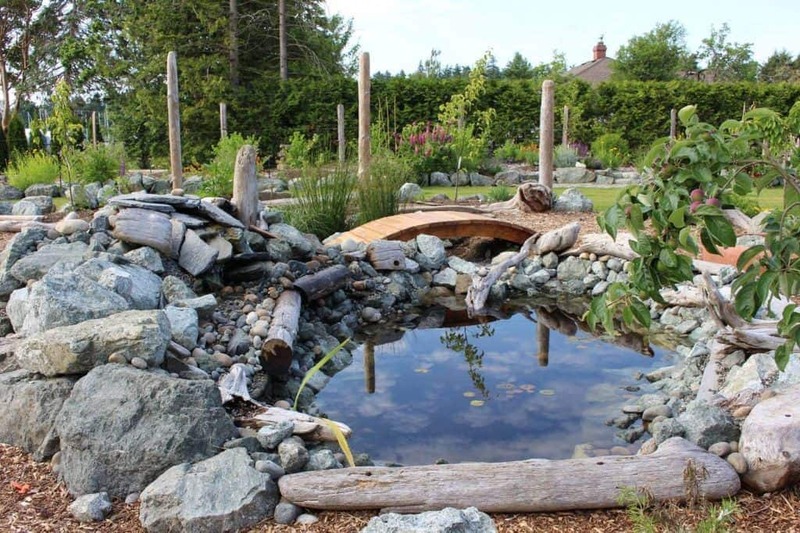 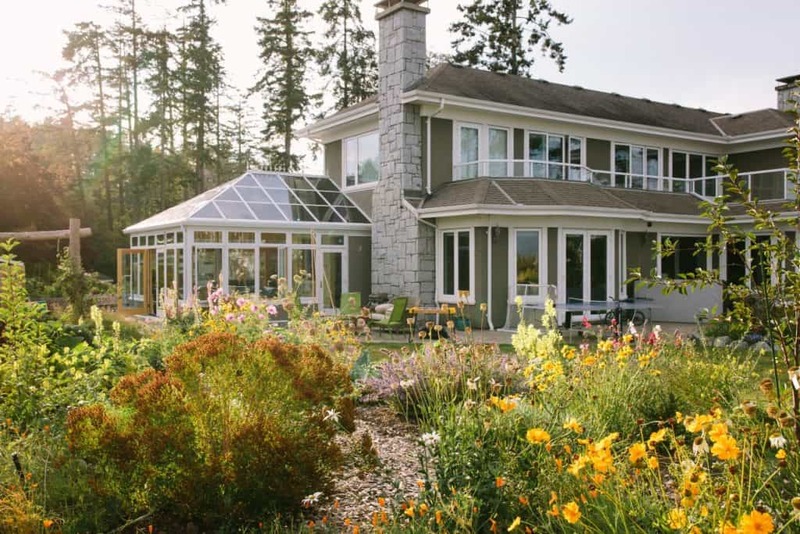 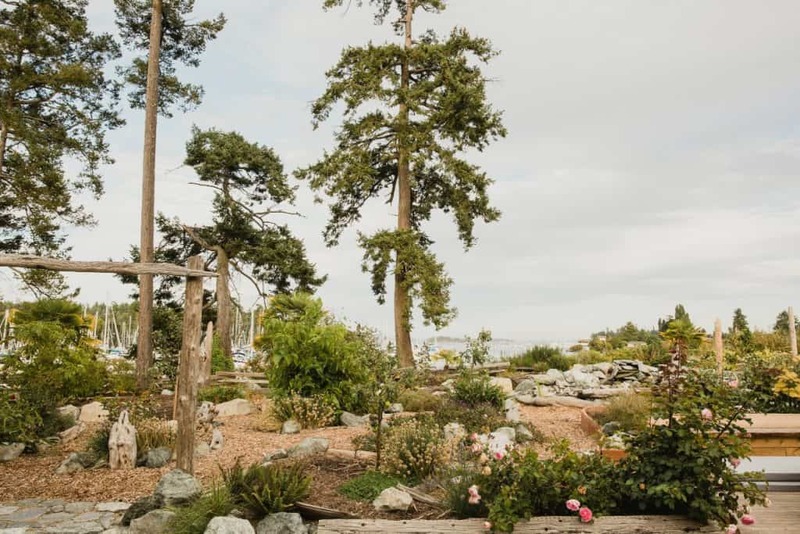 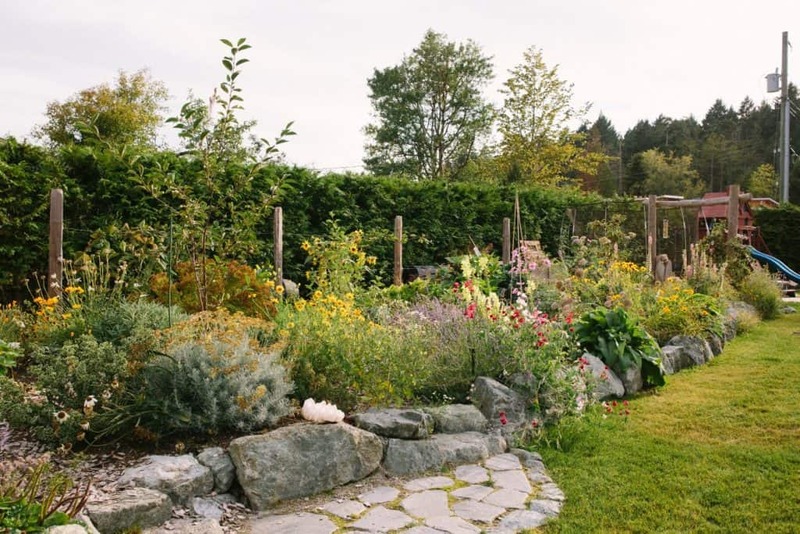 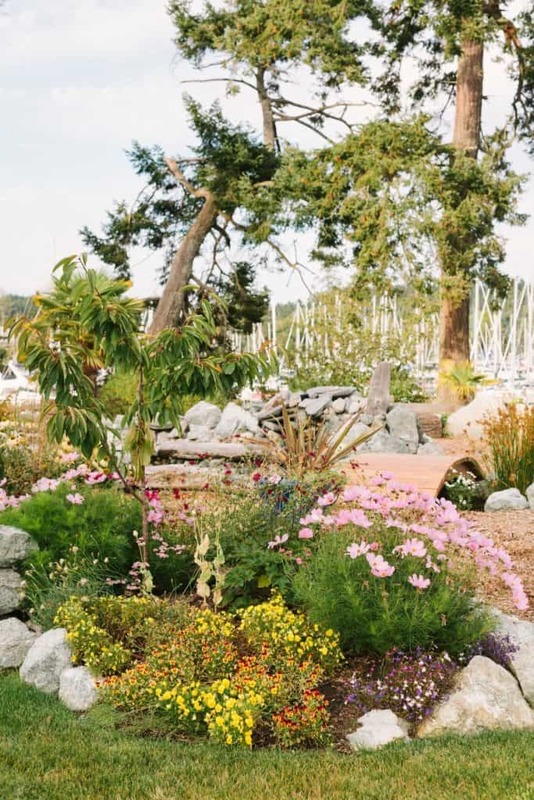 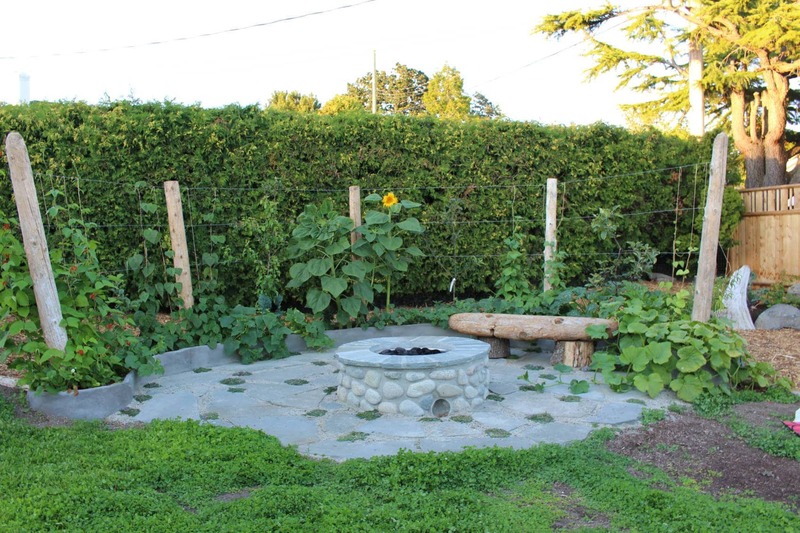 The goal of this project was to create an inspiring, abundant and productive mixed garden for a family of five in North Saanich, BC. 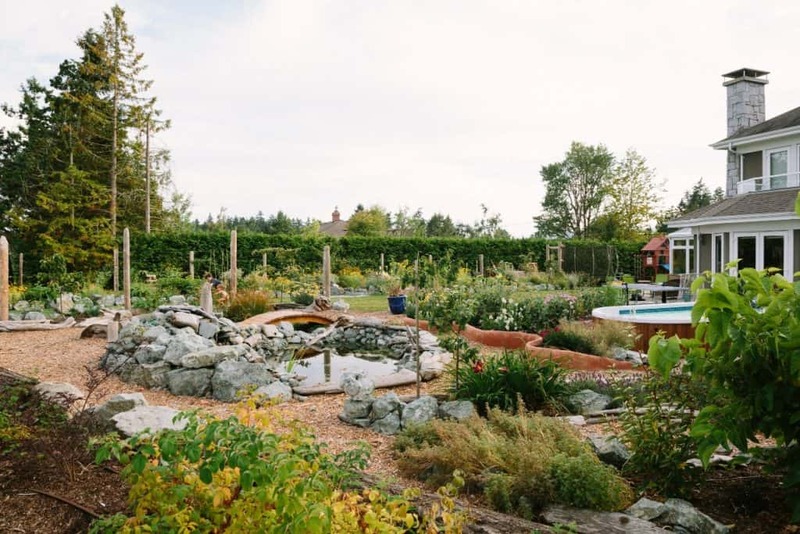 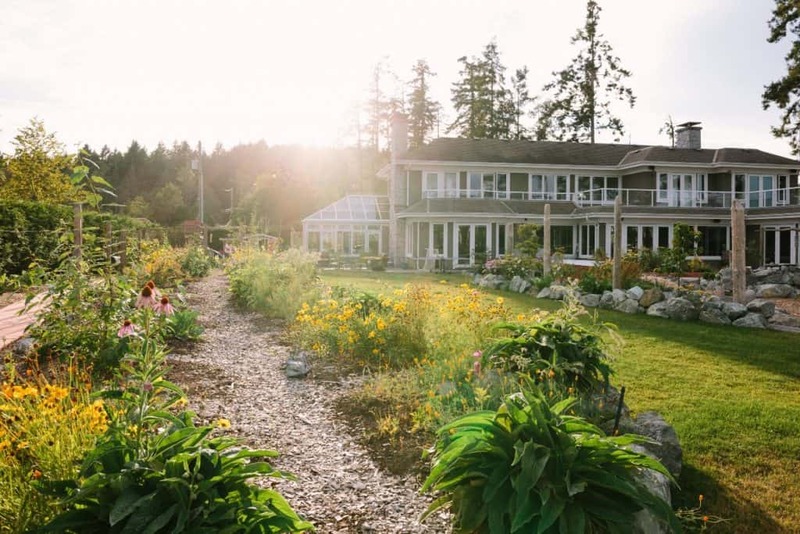 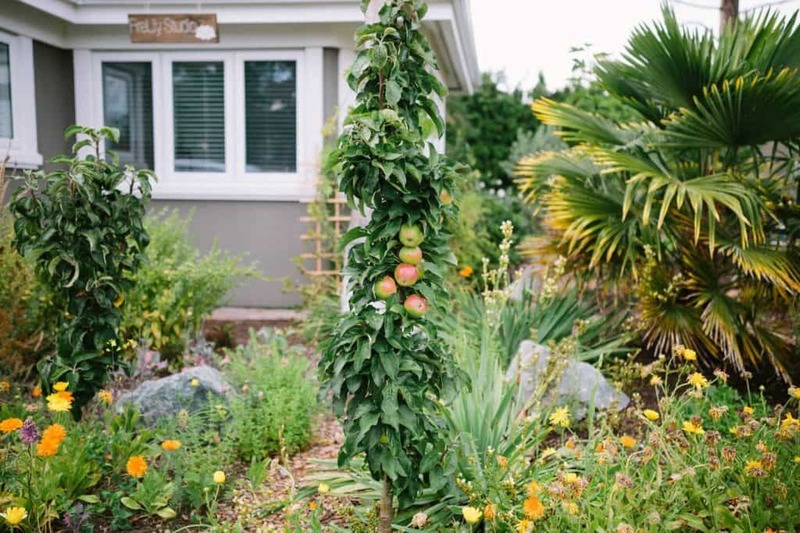 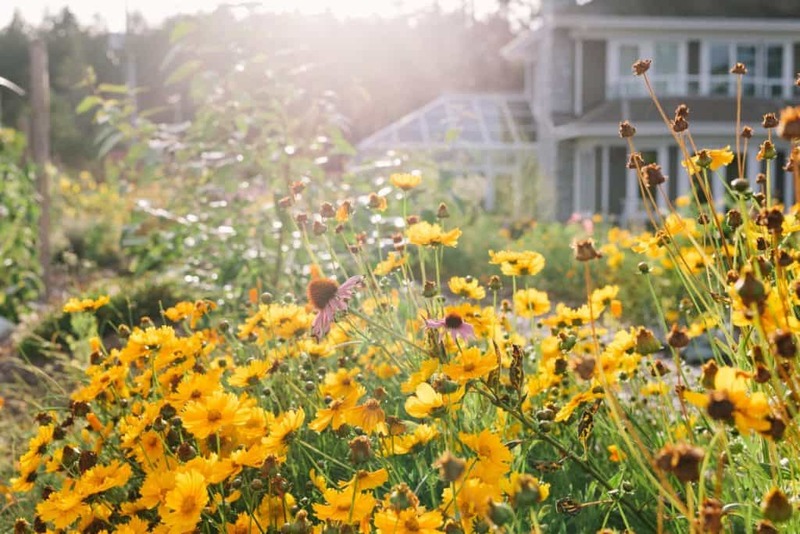 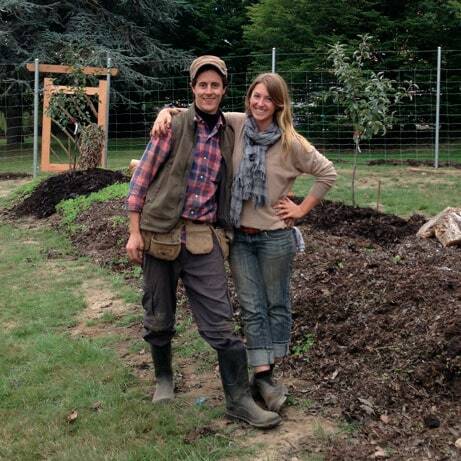 Starting with a multi-use pathway all the way around the 1 acre property, we then created vegetable gardens, fruit tree & berry bush micro-orchards, flower gardens, chainsaw carved wood benches, wildlife pond, rain garden, and more. 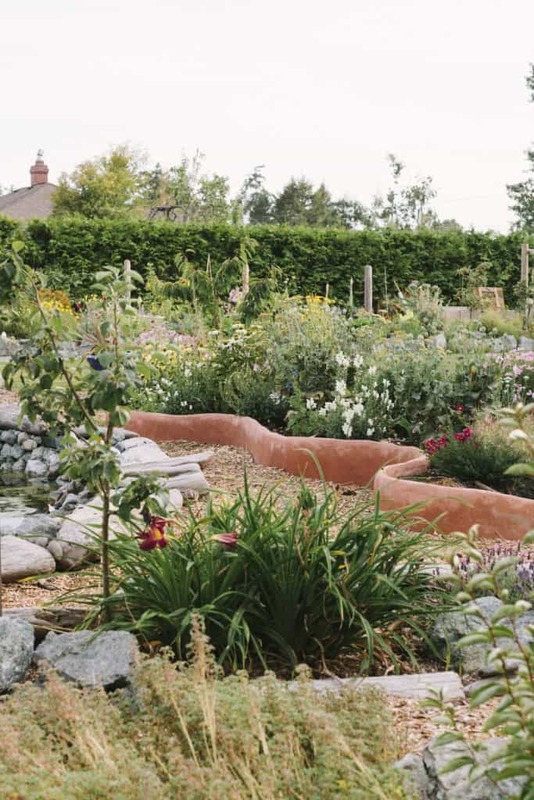 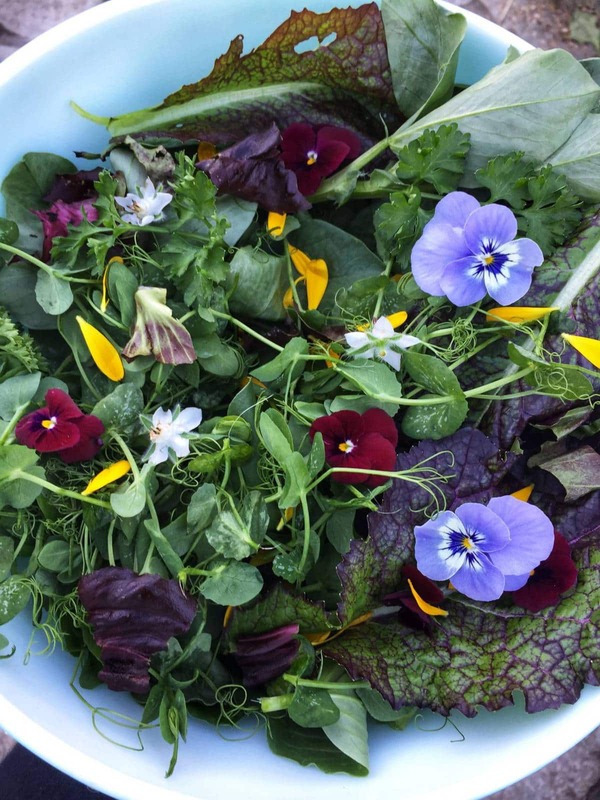 Whimsical curvy raised beds with flowers and food.